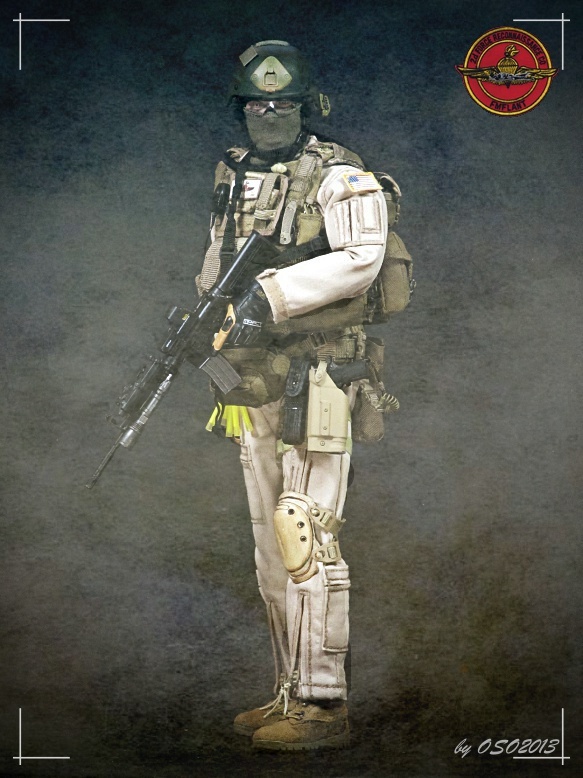 Force Recon is always cool. 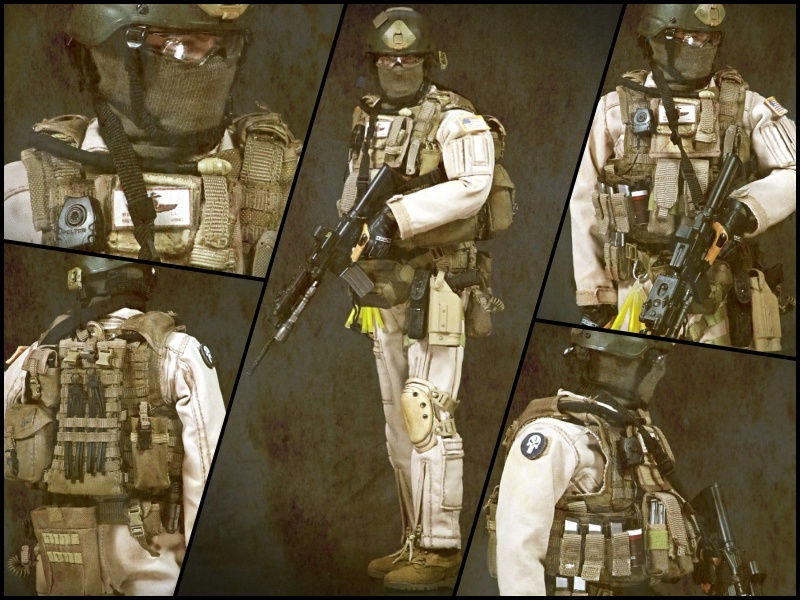 The MEU Version looks really cool with the Nomex Flight suite. You rarely see a left handed Figure with matching holster. Great choice. I agree with Col. Braddock. Great work yet again oso.